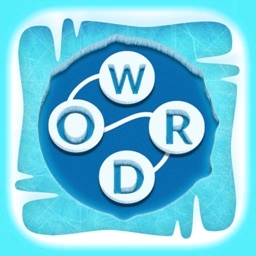 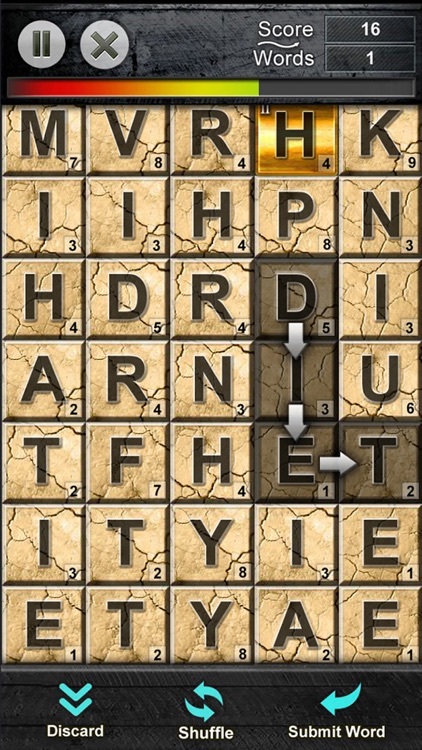 Word Smith is a word-finding puzzle that is highly entertaining. 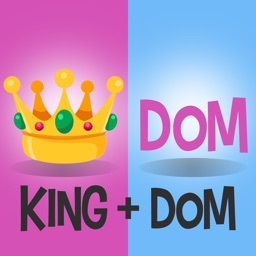 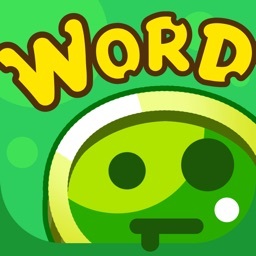 With it you can improve your concentration, spelling and vocabulary skills easily. 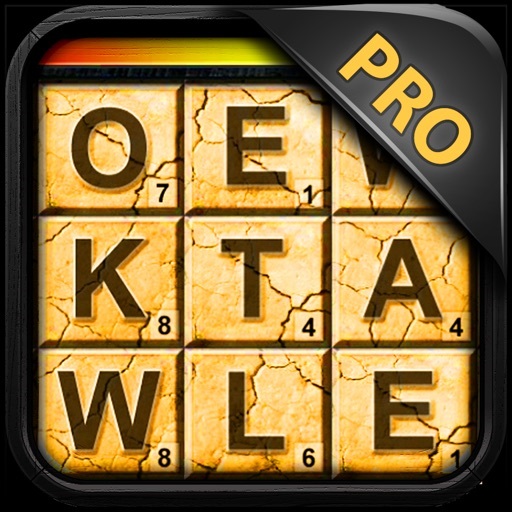 Valid words boost your score and the dwindling timer; used letters disappear and new ones drop down from above. 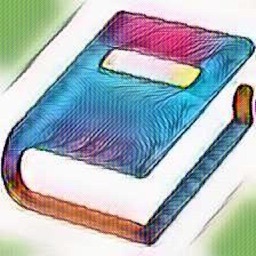 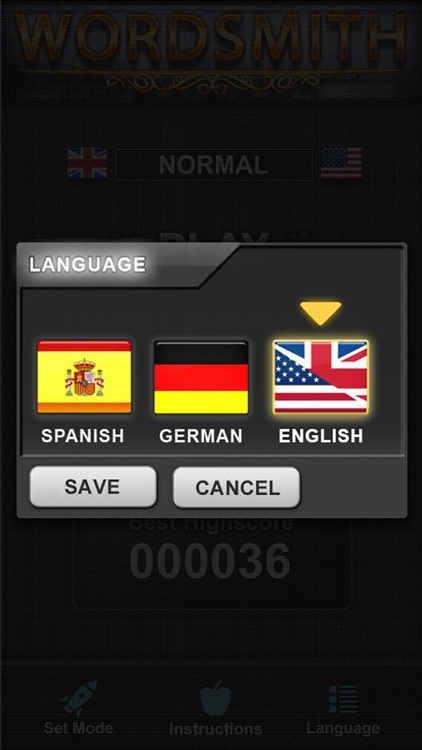 - 3 dictionaries included with many thousands of words in each: English, German, and Spanish .You can switch the dictionary via the game's "Language" dialog. 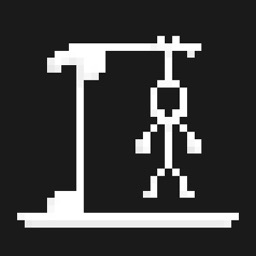 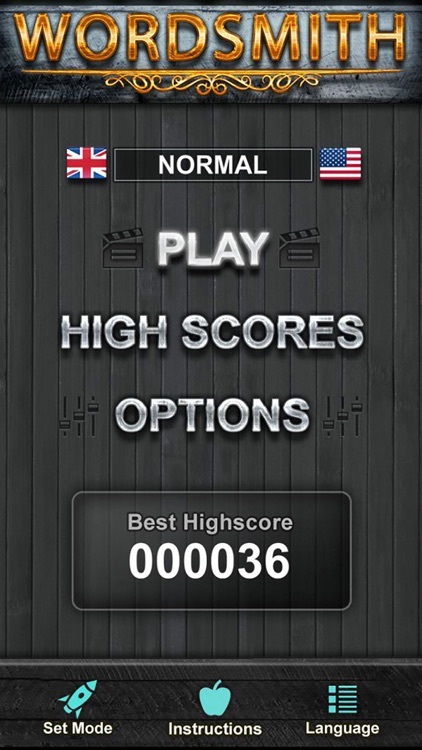 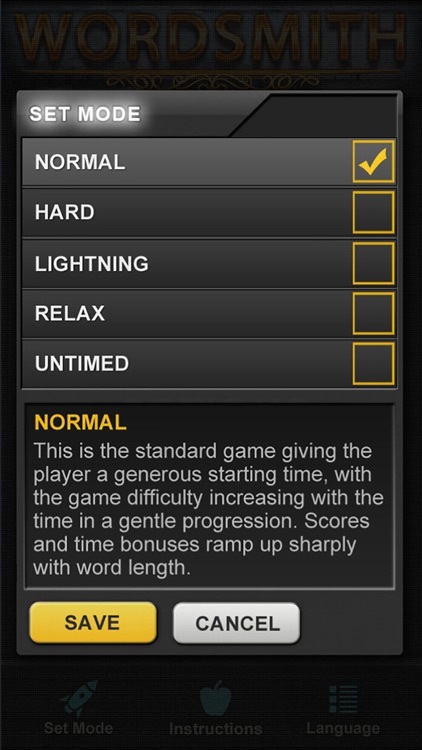 - 5 game modes: "Normal", "Hard", "Lightning", "Relax" and "Untimed"
- 3 board sizes; "S", "M" and "L".